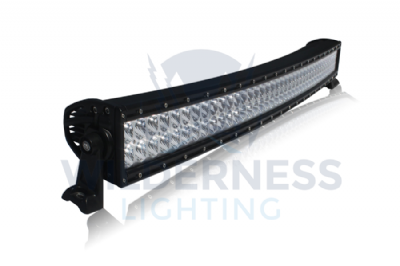 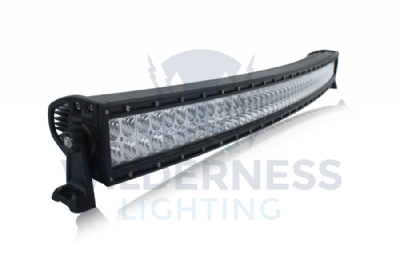 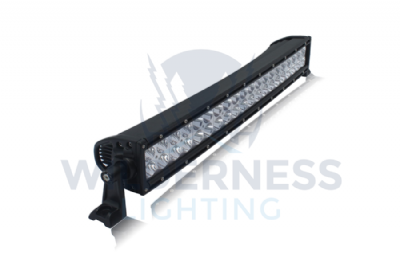 THE DUPLEX CURVE 5 DOUBLE ROW LIGHT BARS ARE FITTED WITH LARGER 5 WATT OSLON LED CHIPS GIVING AN INCREASED LIGHT OUTPUT OVER THE DUPLEX CURVE 3 LIGHTS. 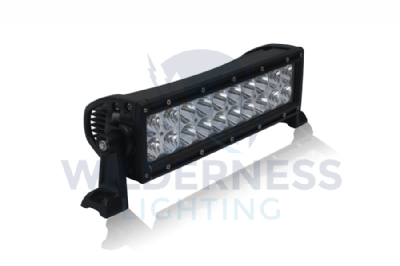 BUILT TO A VERY HIGH STANDARD AND BACKED UP WITH THE WILDERNESS LIGHTING 3 YEAR GUARANTEE, THESE LIGHTS ARE MADE TO BE ABUSED WHILE STILL PERFORMING – TURNING NIGHT INTO DAY. 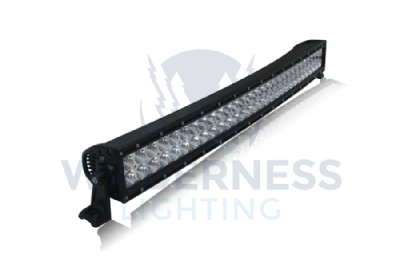 WILDERNESS LIGHTING DUPLEX CURVE 5 - 10"
WILDERNESS LIGHTING DUPLEX CURVE 5 - 50"